Rhyme enactment is a great way of getting children to explore and learn by getting in to the skin of the characters in the poem. 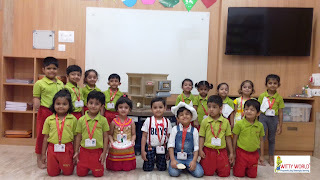 Children were dressed as the characters and also used appropriate props. 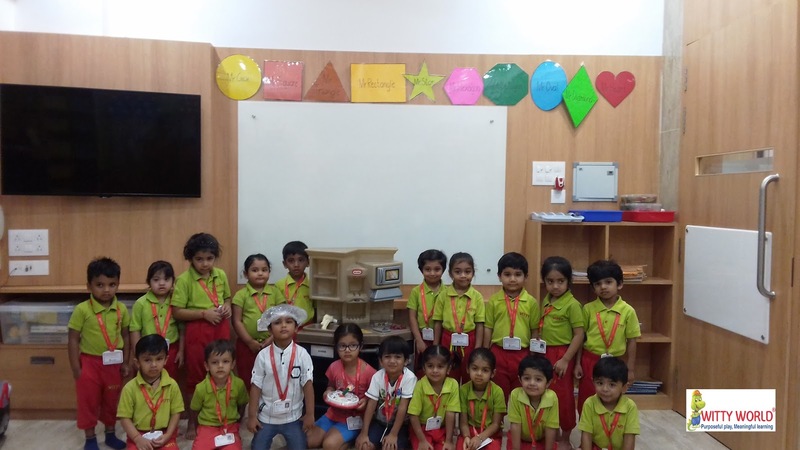 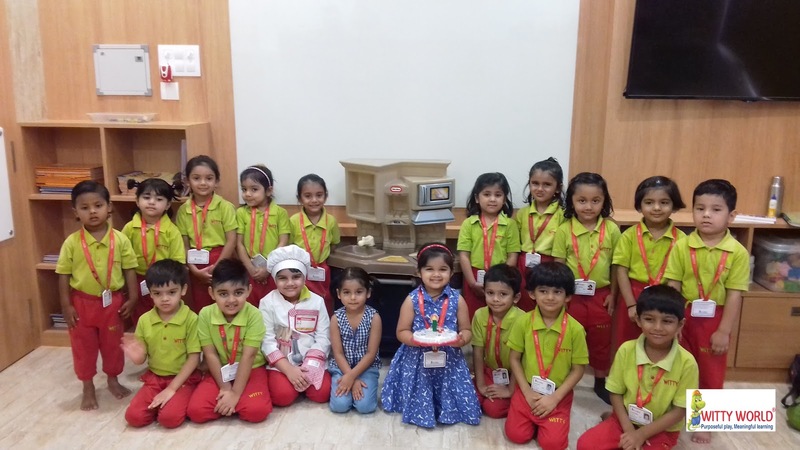 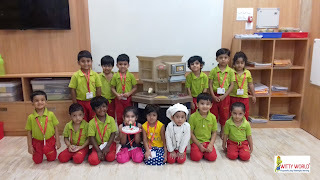 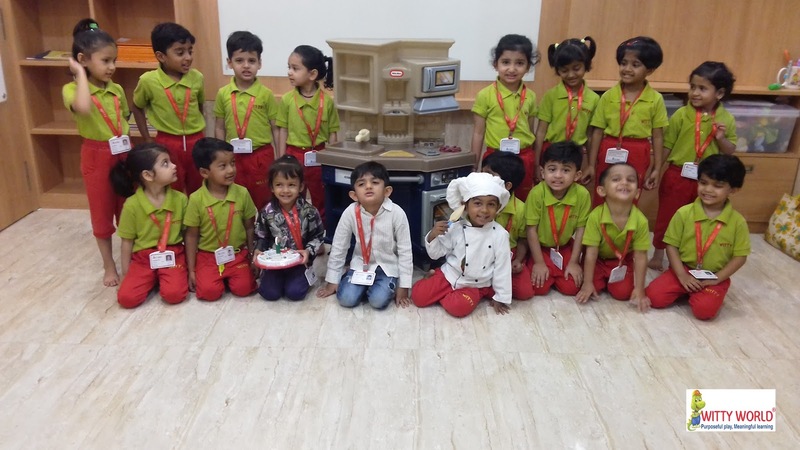 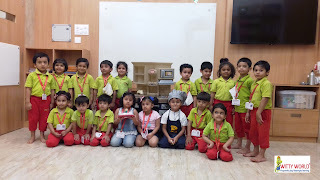 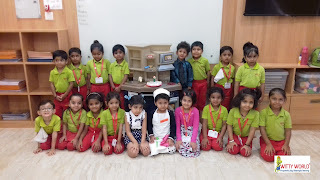 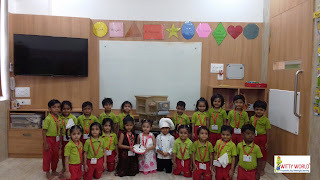 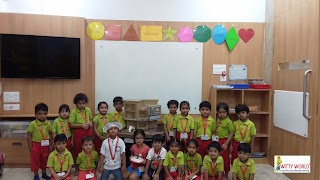 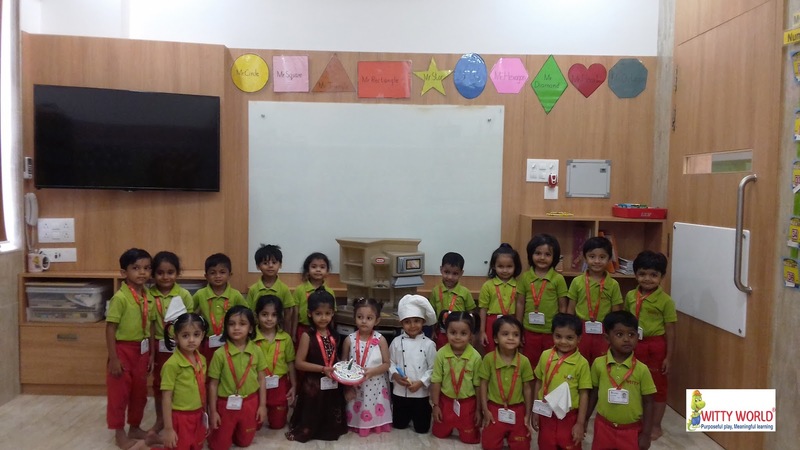 It was exciting to have a child dressed as a Baker, a Teacher and a Boy in the Nursery class on Monday, 9 April 2018 at Witty World. 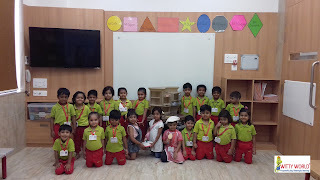 Letter Pp was reinforced and learning happened in the fun environment.